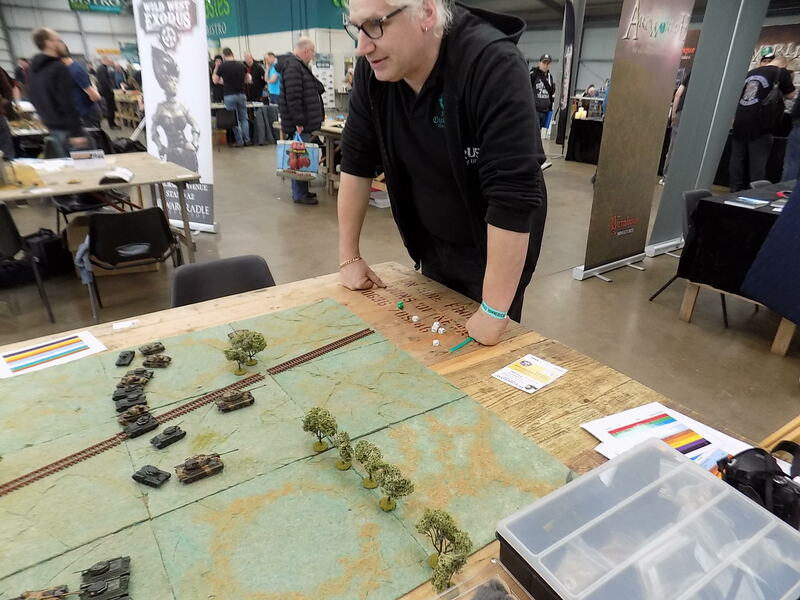 If anyone is going to this year's Hammerhead show at the Newark Showground, make sure you check out the Tanks game, the Battle of Prokhorovka, I am running along with my friend. If anyone was attending the Hammerhead in Newark on Saturday, please be aware that, due to the weather, it has been postponed until April 28. 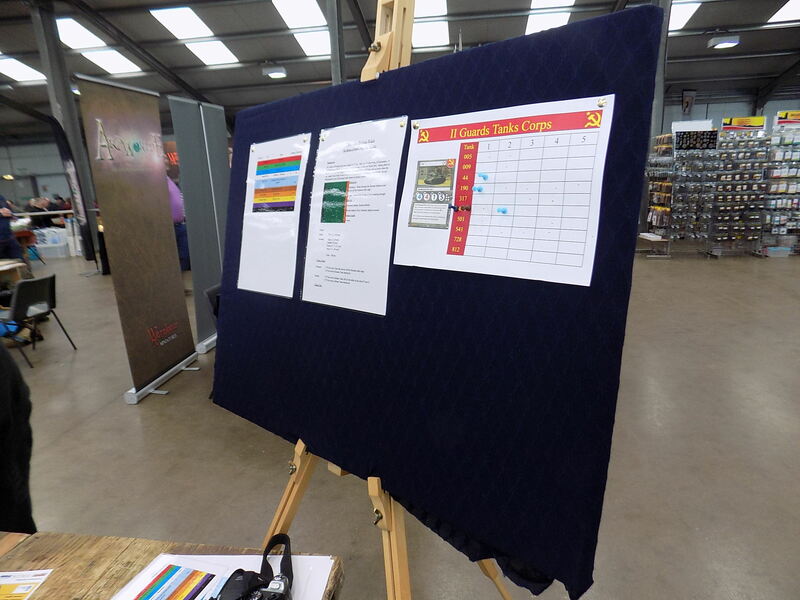 Just a reminder to anyone who was thinking of going, the rearranged Hammerhead show will be taking place at the Newark Showground in three weeks. 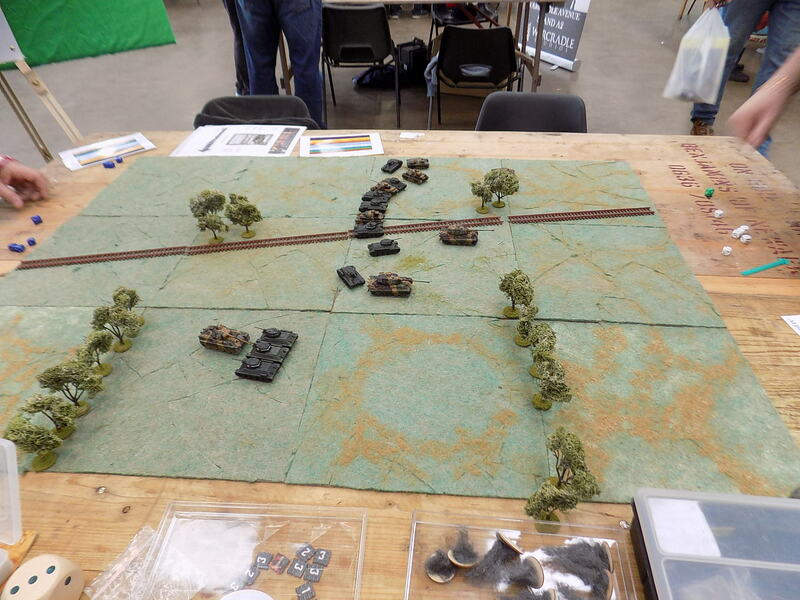 All things going well, I'll be there running a Tanks game based around the Battle of Prokhorovka. If you're there, pop over and say hello. I hope things turned out fun there! 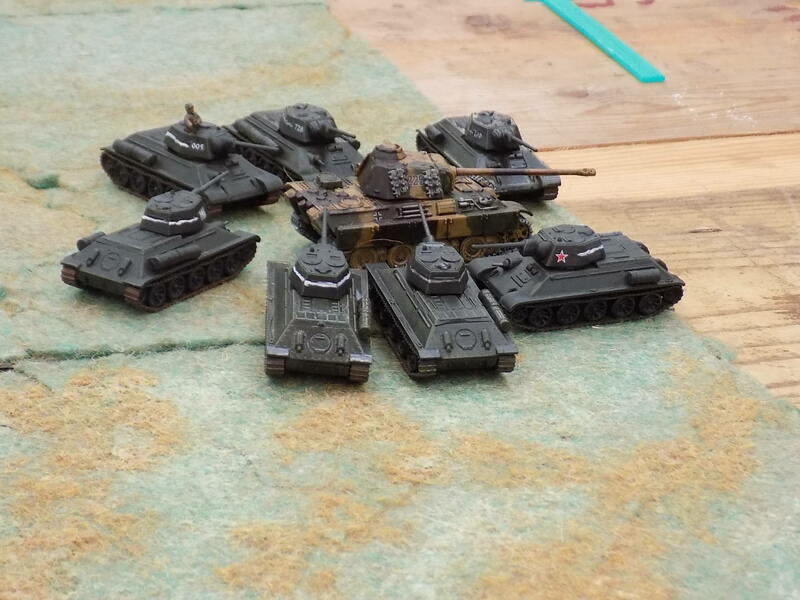 If I was on that side of the Atlantic I would have made sure either my Germans or Russians were off the sprue and in force. It was a good day. I was so busy I barely had time to do more than have a quick look around to see if there was anything I wanted to buy. Best of all was the general interest in the game. I get the feeling one young lad, I think he was about 9, is going to be asking for the game for Christmas or his his birthday which, when you think about it, is the whole point of shows like Hammerhead. That's fantastic to hear! Anything to help the game's community to grow is such great thing to hear about. And even better that you were busy, when people like you put in the effort to share like this you get those worries of what if no one shows up? All the more impressive and to your credit that you probably sold the game to the young lad within that timeframe and who knows however many other players. I hope in your area the Starter Kit is easier to find in stock. Here in the states its a bit harder unless you go online and even then its a toss of if you can find it for retail or under. 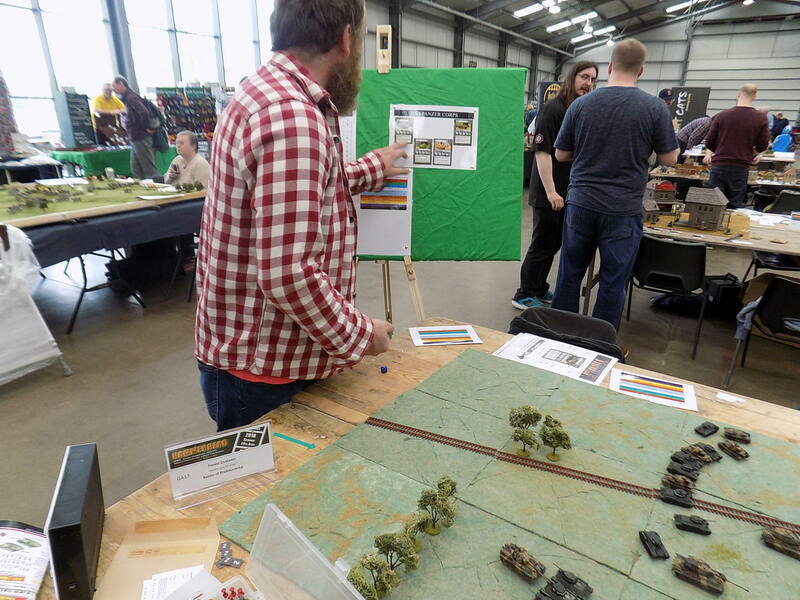 Surprisingly enough, considering that Nottinghamshire seems to be the centre of the wargames industry in the UK (GW, Mantic , Battlefrontand Warlord are all based in Nottingham while there are some smaller companies like Kalistra based nearby), we are a little light on actual gaming shops. 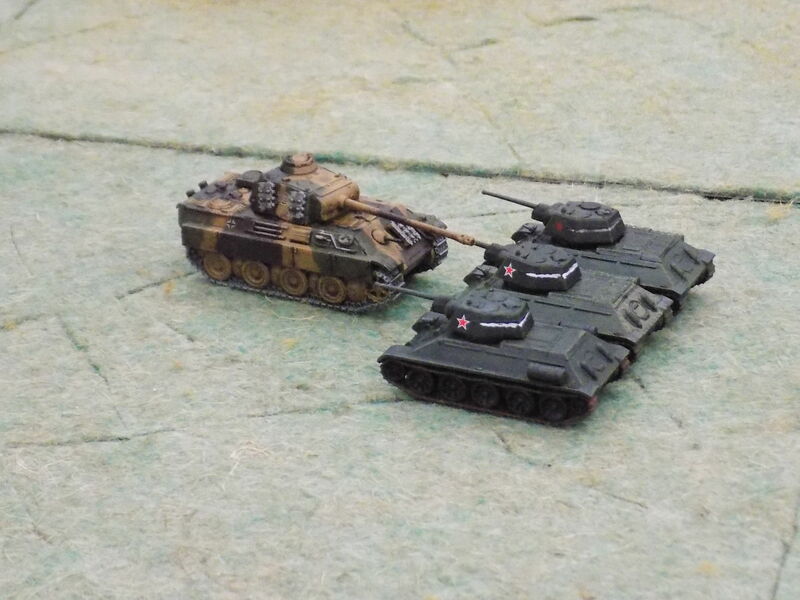 However, the two we have nearby both stock some Tanks stuff. 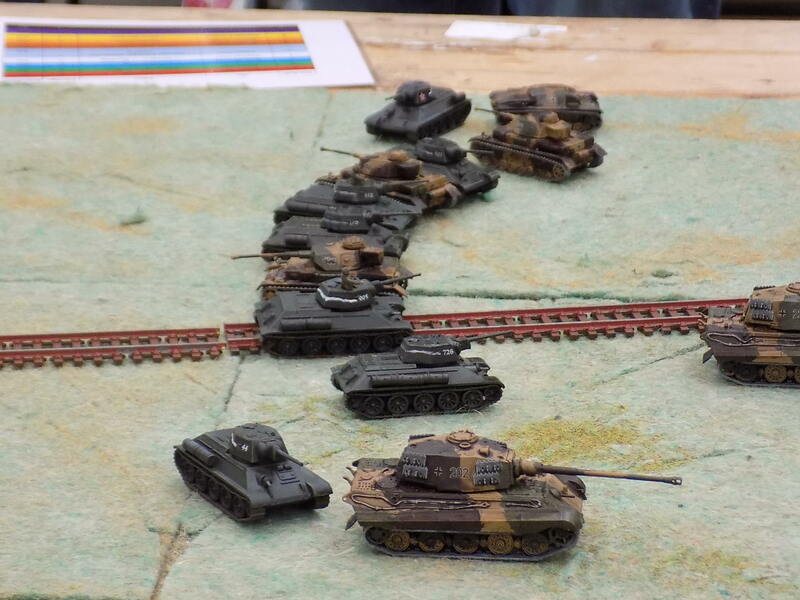 Some pictures of the Tanks game I ran with my friend at Hammerhead this year.